With the imminent reopening next year of the recently restored art deco Uptown Theater in Napa comes the news that Sheila Groves, longtime booker at Petaluma's Mystic Theatre, will leave the Mystic to fill the new managerial position at the 1,000-seat Uptown. Groves has been booking the Mystic for over 15 years, helping to build it into one of Sonoma County's finest venues; she's certain to do the same over in the valley for the Uptown. 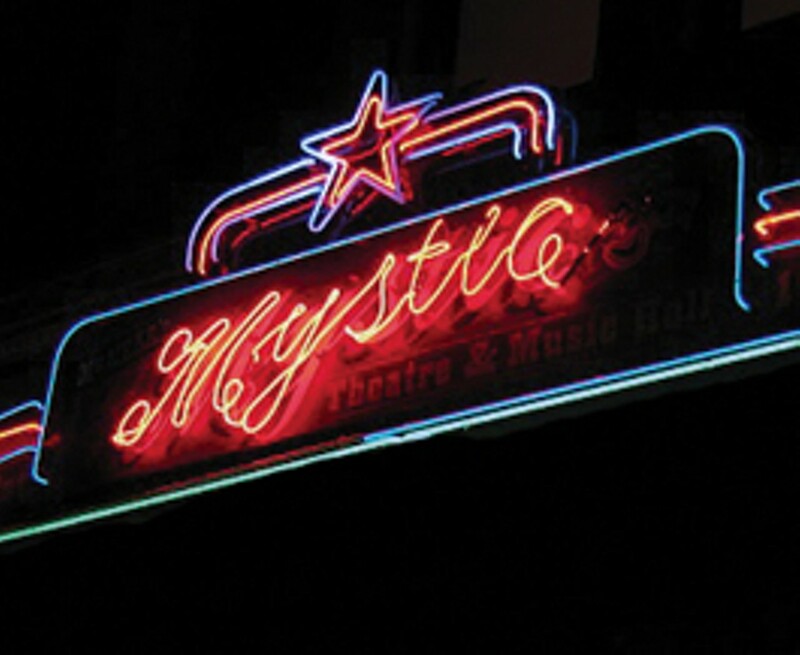 In Groves' absence, owner Ken O'Donnell and his daughter Shennon O'Donnell will take over bookings and promotion at the Mystic, and there's no doubt that artist loyalty and the venue's excellent sound will help keep its live music alive and well. Mill Valley's 142 Throckmorton Theatre, a victim of hard times threatened earlier this year with possible closure, has received a pledge from an anonymous donor (we're thinking Robin Williams, but no one's saying) to match up to $50,000 in donations for the old vaudeville house-turned-community nonprofit arts theater. Those wishing to donate to keep the doors open should do so before Dec. 31—that's when the matching-funds deal expires—by calling 415.383.9611 or by visiting www.142throckmortontheatre.com. Rumors continue to swirl about Emmy's Spaghetti Shack in Sonoma, a city that a certain well-equipped West County venue owner had originally set his eyes on to open a venue. The Old World atmosphere, the large back patio beer garden and the restaurant's recent aggressive campaign to get a live music permit from the city all add up to the perfect spot for a second location, though no one will comment. A sign on the door notes that, right at the height of the holiday shopping season, Emmy's will be closed all next week. Hmmm . . . Finally, in sad news, employees of Cotati's Backdoor Disc learned this week that the long-running record store will close its doors for good after the end of this month. The store's parent company, Value Music Concepts Inc., is also closing several other stores around the country. Inventory will be on sale through the end of the year and up to the store's final days in January.